With the spotlight on Latin-flavored “Tierra del Fuego” this month I am going to focus the next few blog entries on Latin pop. Who better to start with than the “King of Latin Pop” himself Enrique Iglesias. Enrique, son of 1970s Spanish superstar Julio Iglesias, started his Spanish-language recording career in the mid-1990s and broke onto the US charts with 1999’s “Bailamos”, part of the “Wild Wild West” movie soundtrack. The single went to no.1 in the US and Enrique’s native Spain, and in the top 10 in many other countries. Since then, Enrique has alternated albums in English and Spanish and sold over 100 million records worldwide. His best-selling single to date is “Hero” from his sophomore English-language album, 2001’s “Escape”. 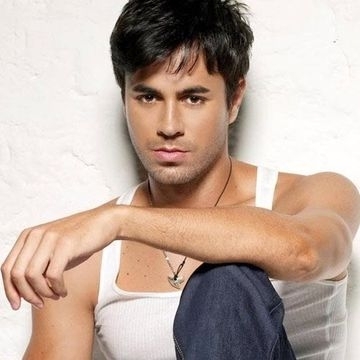 Enrique is not just a great performer, but a talented songwriter in his own right, co-writing the majority of his songs, as well scoring a number of hits for other artists.